Access Profiles, Inc.: Do You Believe Background Checks are an Invasion of Your Privacy? 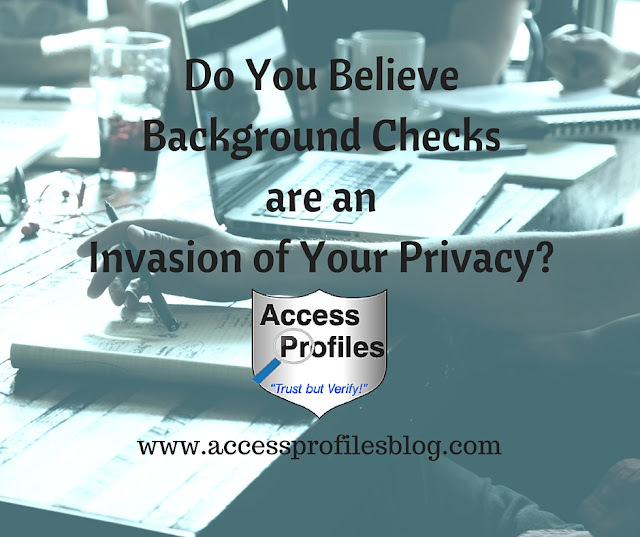 Do You Believe Background Checks are an Invasion of Your Privacy? Are Background Checks really just an Invasion of Privacy? Any time you do a background check, you are delving into a person’s past and present. And this can mean looking into things that many may consider private. For example, things like past brushes with the law, lawsuits you may have been a party to, your driving record, or even what your employers have to say about you can be considered private and personal. It is possible that looking this closely into someone’s personal past may give you pause. You may even think that certain things are just “personal” and should be off limits. But, when it comes to hiring, that way of thinking is not good business. And it certainly doesn’t mean that skipping the background check is the answer. As an employer, you have the right and obligation to know about the person you are considering hiring. You deserve to know the answers to questions about your applicant like: Do they have a criminal record? Do they have the skills needed to safely do the job? Have they held jobs successfully in the past? There is also your legal obligation to keep the public, your customers, and your other employees safe. 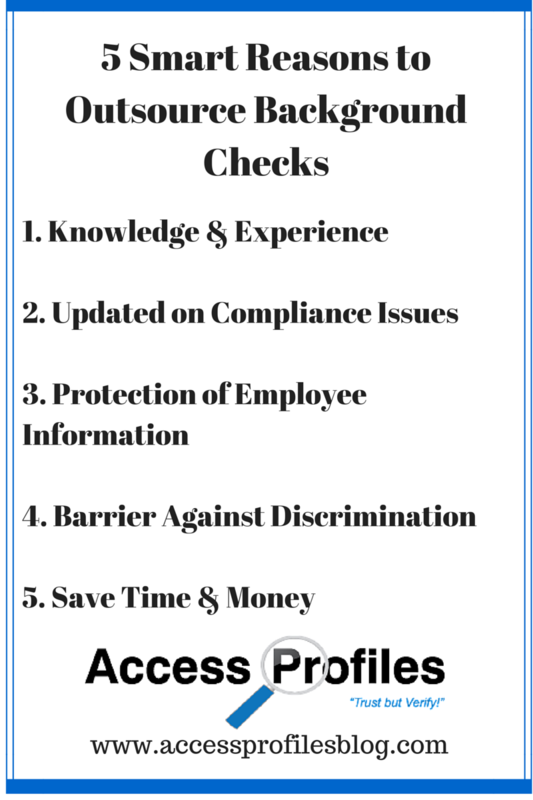 Striking a balance between the need to do a background check and a person’s privacy is a struggle. But finding that balance it is both possible and desirable. The key is understanding Why Background Checks are necessary, understanding How to protect your candidate’s privacy, and the Right Way to Use the information you find! Screening employees provides you with a powerful hiring tool. A good background check report will give you the information you need to determine whether your candidate will fit the job. It will also verify whether they have the skills and training necessary to succeed. And, the reality is, when considering someone for a job, a person’s background does matter. Their past, both good and bad, shapes the kind of person they are today. You, as an employer, have the right to know as much as possible about anyone you are considering hiring. It can make you more aware of any potential problems concerning your new hire. It can also help you craft policies to keep your workplace safe and avoid any legal ramifications from making an unsafe hire. Find out more about Why Background Checks are Important to Your Small Business Here! There are also jobs where a person with a criminal past poses a specific threat. Someone with a history of embezzlement, for example, would be unsuitable for a position where they have access to company funds. The same would go for someone with a past drug problem having access to medications. In cases like these, knowing your applicants’ past is crucial. A Background Check is also a great first step in determining an applicant’s honesty. Many employers request one to verify the education and past employment history of their applicants. It is also important to know whether the skills listed by your candidate, either as part of a degree or training, are valid. Hiring someone with a fabricated or exaggerated skill set is unfair and possibly dangerous for any company. The bottom line is that discovering your applicant lied on their resume or during their interview is an invaluable insight into their character. (see “The High Cost of Resume Lies” to find out more). By its very definition, a Background Check concerns a person’s privacy. Any research into someone’s history delves into “private” matters. What is also true is that a Background Check is not a violation of that privacy. When a Background Check is conducted legally, an employer fully discloses that an investigation into an applicant’s past will be done and a release form permitting the investigation is signed. The release and the disclosure statement, by law, must be completely separate from your application. This ensures that the applicant fully understands that they are waiving their right to privacy in regard to your Background Check process. However, you need to be aware that the information found during a background check is personal and sometimes sensitive. That is why it is important to put procedures in place to protect that information. Creating and following sound record protection policies is the answer. Limiting the number of people with access to these records is the best start. Outsourcing your background checks is also good policy and helps keep candidate and employee records more private. Discover more in, “5 Smart Reasons to Outsource Your Background Checks”! It is always good business for every company to review their policy on background checks and make sure it is sound and takes the issue of privacy into account. 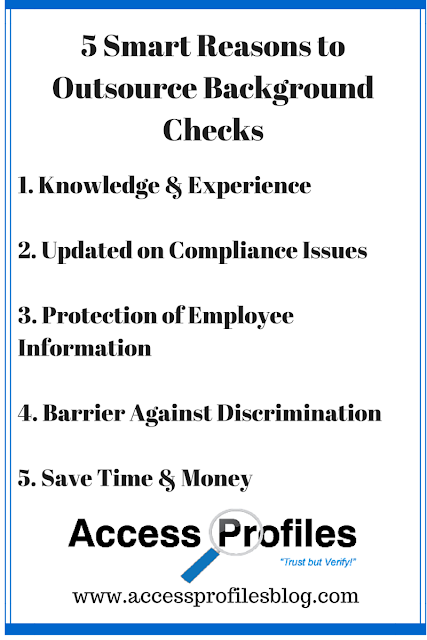 Once you do a Background Check, it is important that you know how to use it correctly. You need to be consistent in how you conduct your background checks and practice restraint as to what information you really require. You should draft policy that indicates how much information you actually need to ensure a qualified and safe hire. Then stick to those parameters for every candidate. This means both fitting the background check to the job and developing a sound Personal Identity Information policy! When you fit the background check to the job, you will only check the information necessary to ensure you make a safe and skilled hire for that position. That often means a basic check for entry level and a more comprehensive one for a job that has more responsibility. 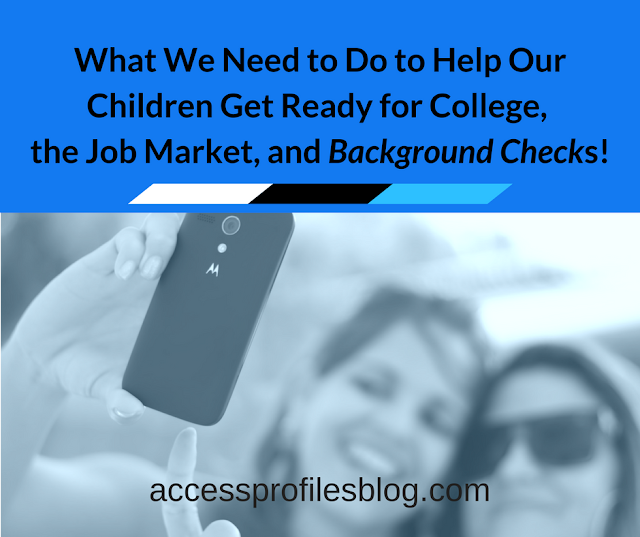 Discover more about how to fit the background check to the job here. Safeguarding your applicant's and employee's personal information is important for any company. 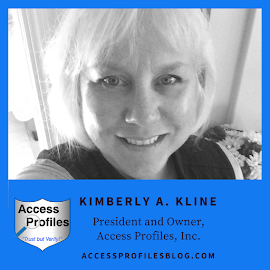 That is why it is essential that you create and implement a Personal Identity Policy that helps you protect that information and make access to it "need to know" only. This will help give your applicants and employees more peace of mind and protect your company, as much as possible, from potential breaches. Learn how to create the PII Policy you need here! When done right, you will be able to find a good balance between knowing what you need to know about your candidate’s past and protecting their privacy. What is important is that both your company’s rights and your applicant’s rights are taken into account. Practicing true balance between the two goes a long way towards making the entire process as fair as possible ~ and that is a goal we should all try to achieve. Hiring and Small Business Questions.